Hi!! It’s been a few years since I’ve put out new music; those past few years have felt so long. However, they’ve been filled with so much growth. The truth is that personal growth, musical growth, creative growth (any kinda growth, really!) takes awhile. At first, I tried to fight the time—and its long stretch of road standing in front of me—but then, I decided the journey would ALWAYS look daunting without taking steps. It seems like common sense, I guess. But, when you’re fighting within yourself, it’s hard to visualize your journey. There’s not an actual road in front of you; if there were one—life would be more straightforward, wouldn’t it? I think a lot of people assume the road is meant to be run down like a race to the end. We see who arrives there the fastest, who ‘achieves’ the most. And when I think of having to run down that road for the rest of my life, I start to freak out!! That’s A LOT of running. I’m not ready for that yet! 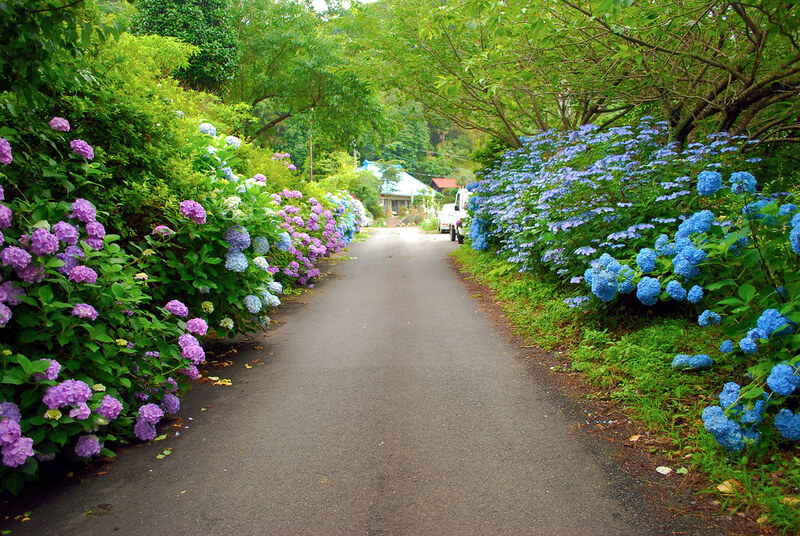 You can stay in one spot on your road, but tend a beautiful forest. You can take a few steps everyday and plant flowers along the side. You can jog along and enjoy the beauty others have left behind. Everyday, you choose to walk, run, step, crawl, stop, and search on your road. And everyday you choose something for yourself—you grow! It’s a process, of course. And it’s a slow, but beautiful, one. So this year, as I release new music, videos, and songs, I want to bring you all along on parts of my journey 🙂 And I want to be a part of yours! Leave me a comment, let me know what you want to hear more about, and come say hi!! Miss u, miss u’r music! U & u’r brother r the best!